The world famous Swarn mandir, also known as the the golden temple is by far most revered place for the devotees of Sikhism. 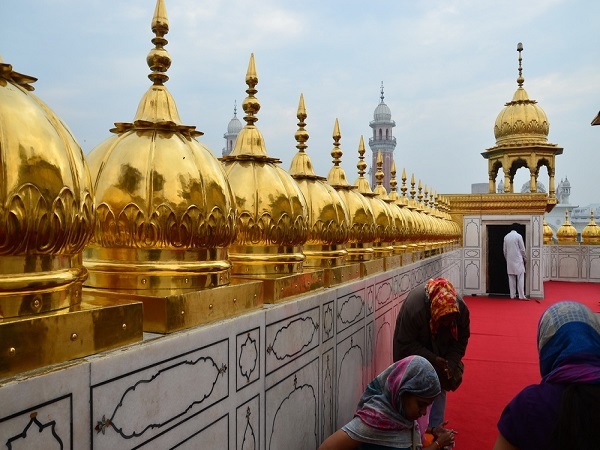 Located in Amritsar, Punjab, the sanctum sanctorum of golden temple hosts Guru Granth Sahib, the holy book of Sikhs and is covered by sheets of gold all around. 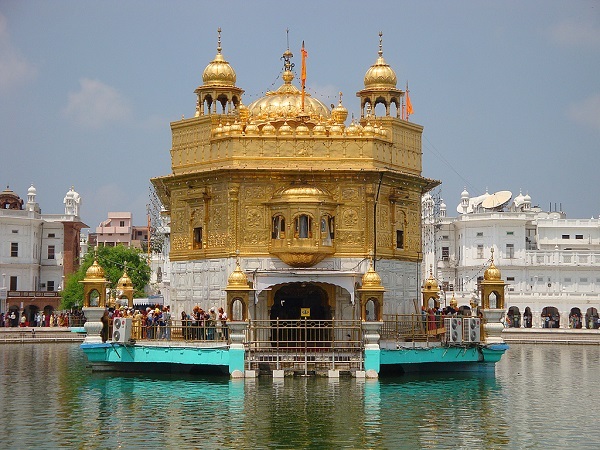 The temple is covered by beautiful 'Amrit Sarovar', the rectangular water tank. The water of holy tank is considered to have healing effect on devotees taking a holy dip into it. The non stop chanting of sabad, by priests and musicians keep echoing the temple campus. The entire atmosphere is mesmerizingly relaxing. 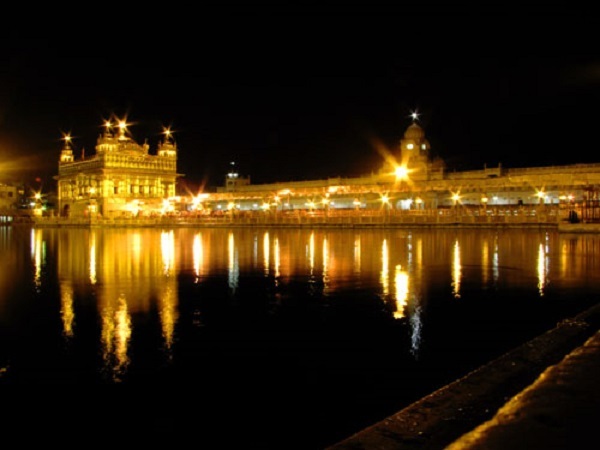 The big complex hosting temple and sarovar is called as Harmandir Sahab. Temple Timings: Temple remains open on all week days from 3am to 10 pm. By Bus: Just like trains, bus service is also quite good from Delhi, Jaipur, Chandigarh and, other cities of India. By Train: Amritsar is one of the most popular railway junction in India. Its very well connected to major towns of north, east, south and western part of Inia through a busy rail network. One can book train tickets from IRCTC site to reach Amritsar. 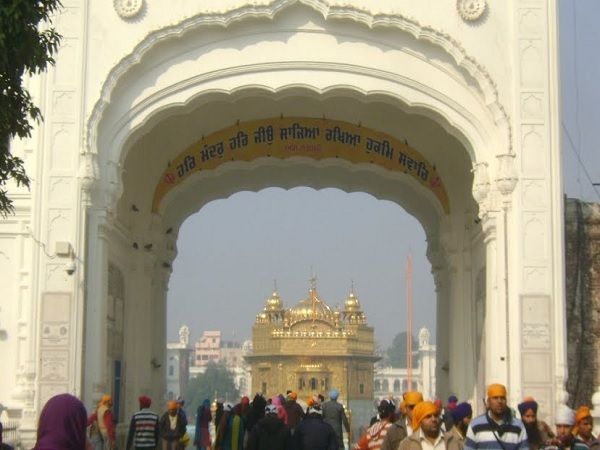 By Flight: Sri Guru Ram Das Jee International Airport in Amritsar, located about 11 kilometeres away from the city-centre, is well connected to other cities in India and also to a number of international cities. There are daily flights to and from Delhi, Chandigarh, Jammu, Srinagar, Dubai, London, Toronto and Tashkent, among other cities.